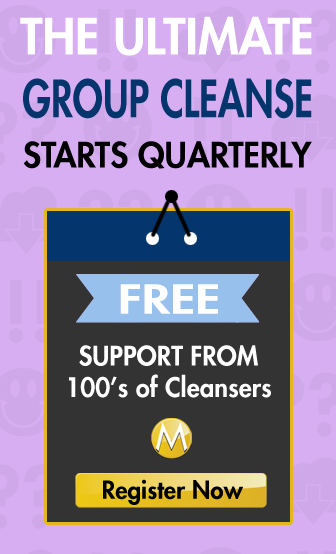 There are a number of ways to cleanse your body of toxins. Some of the most dramatic methods involve fasting and juice cleanses. These programs require limiting the amount you consume for a period of time or allowing only organic juices to be consumed. There are many people who report positive results from juice fasts and cleanses, and while they may undertake these methods periodically to rid the body of toxins, at some point, it is necessary to return to regular meals. Once someone has undergone a juice fast and feels refreshed, they may be eager to avoid reversing all of that hard work and will want to eat properly to ensure their body stays cleansed and healthy. Juice fasts and cleanses often last several days, and many recommend easing in and easing out of the diet rather than suddenly stopping or starting regular eating. A sudden cessation of eating can be a shock to the system, and eating suddenly after a period of time fasting can cause discomfort and throw the system off. In addition, these programs are significantly challenging for many people, and those new to the diets may welcome an opportunity to get acclimated to the diet before jumping in. Just as an athlete does warm-up exercises before hitting the jogging trail and a cooling routine afterward, so detox may require a few food stretches before and after. Cleanse and detox experts often suggest completely refraining or cutting down on animal products before and after a fast. The menu may include large amounts of organic fruits, vegetables and nuts. There may be limited allowances for dairy, fish, meat and eggs or none at all. For those who want to enjoy the flavor of milk and eggs but wish to stick to a plant-based diet before and after the cleanse have many tasty alternatives to animal-based foods. The average Western diet is filled with processed foods, sugar, saturated fats and animal-based products. It can be difficult to eliminate all of these foods overnight in preparation for a cleanse. In addition, the way you plan to eat before and after a juice fast may provide a model of healthy eating in the future. To consolidate your successes with your diet, it is essential to make long-term changes and improve eating habits. You can begin by replacing sugar with honey, maple syrup and fresh fruit. It is a good idea to limit or cut out caffeine and other stimulants from your diet. Replace white flour with whole wheat or spelt or look for gluten-free alternatives. 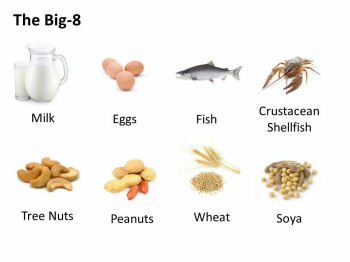 There are 8 products in particular that account for over 90% of the food allergies within the United States. Because of this, food companies are required to mention these products on their packaging. Thankfully there are many companies that are making food replacements for these sometimes deadly, and often debilitating allergens. Below is a list of the big 8 allergens and a few of the products serve as great replacements. Milk: Milk is responsible for the highest causes of allergies in infants. It is most common in children aged between 2 and 6. In our family we focus on Almond Milk and Coconut Milk which is even better if you’re also trying to avoid Tee Nuts. Look for products that are not fortified, sweetened or have other fillers such as carrageenan. One of my favourites (found in Europe) was Eco Mil which is unfortunately not available in USA or Canada. Also be aware of BPA from Drink Boxes. Some good brands include Native Forest, Arroy-D. Great news! You don’t need a cow to make your own milk. Coconut milk is quite easily made at home. Take some organic coconut flakes, a blender and cheesecloth and follow the guide in the video at the end of this article. Eggs: Eggs are another common allergy in young children, with most kids outgrowing this allergy by the age of 6. Eggs can be the most difficult to replace, especially in recipes, but when looking for products that call for eggs, there are many companies like Hamptoncreek foods, Daiya Foods and Road’s End that offer products that help you limit or eliminate eggs and dairy from your diet. Its Just Mayo product is a mayonnaise alternative that can be used like the real thing and comes in a multitude of flavors, such as garlic and wasabi. You can also enjoy egg replacements that can be used instead of regular scrambled eggs and omelettes. If you feel like a decadent dessert, try Hampton Creek’s Just Cookies with dough that is safe to eat raw because it contains no eggs. Fish: – Fish allergies tend to be most common in areas of high consumption. And, although there are thousands of different fish species, the allergy has been put down to the protein parvalbumin. Obviously you can simply avoid fish altogether by eating grass fed organic chicken, and beef etc. but with the amazing health benefits of many fish it’s important to know which fish to eat in order to limit your exposure and depending on your level of insensitivity. Then again you can always supplement with fish oils. Crustacean Shellfish: This allergy is most common in older children and adults, and again is more prevalent in areas of high consumption. Tree Nuts: – Tree nuts include the Brazil nut, the pine nut, the hazel nut, and the chestnut among others. These are one of the most potent allergies on the list and can lead to severe reactions. You might know there is imitation crab meat which is really just white fish and being allergic to shellfish doesn’t also necessarily mean you must also both. Peanuts: Around 1.5% of the population is believed to be allergic to peanuts. Symptoms can range from mild to severe, and can lead to death. Seeds, beans and pretzels all make great natural substitutions. Wheat: Wheat allergies are common, especially in adults with some suggesting every human has some level of intolerance, but what is important to know here is that foods that artificially remove, or cover up gluten are often full of other harmful ingredients. If you’re really avoiding gluten, you should simply replace ingredients that cause these reactions and all of sudden you might feel you’re vegan or paleo (not that there’s anything wrong with that. Soybean: – Soy is considered to be one of the most important food allergens because it is included in so many products. Again, symptoms can range from mild to severe. What’s more Soy is almost always GMO if not labeled otherwise. Coconut Seacret makes a soy sauce replacement that’s pretty great. 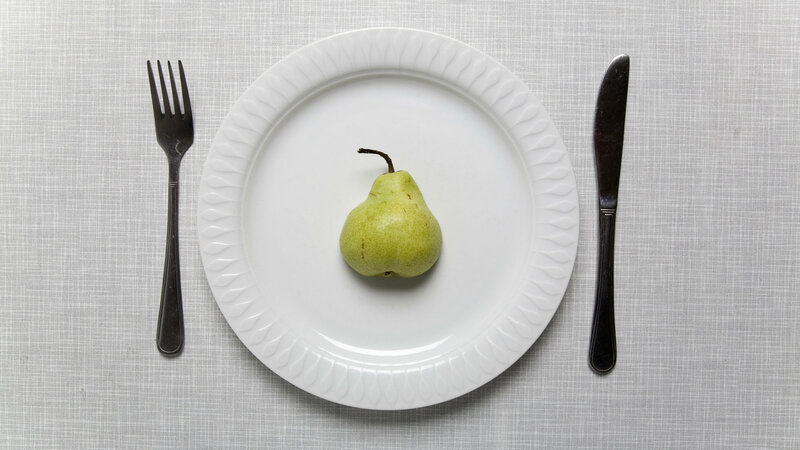 One of the purposes of fasting is to purge your body of free radicals and toxins that can cause damage to the body’s cells and promote ill health. You can also fight free radicals by eating antioxidants, or fruits and vegetables rich in vitamins C and E, selenium and flavonoids. Not only is it important to eat plenty of fruits and vegetables, but it is vital to choose organic varieties. While organic fruits and vegetables may be a bit more expensive, they are a valuable investment in one’s health. Free radicals are caused in part by pollutants, and eating foods that lack harmful pesticides can prevent the buildup of toxins. In addition, organic food is free of GMOs and growth hormones that may affect your health. Very informative blog, its good to know what else to eat after we are cleanse. This content talks about everything and its worth to read.